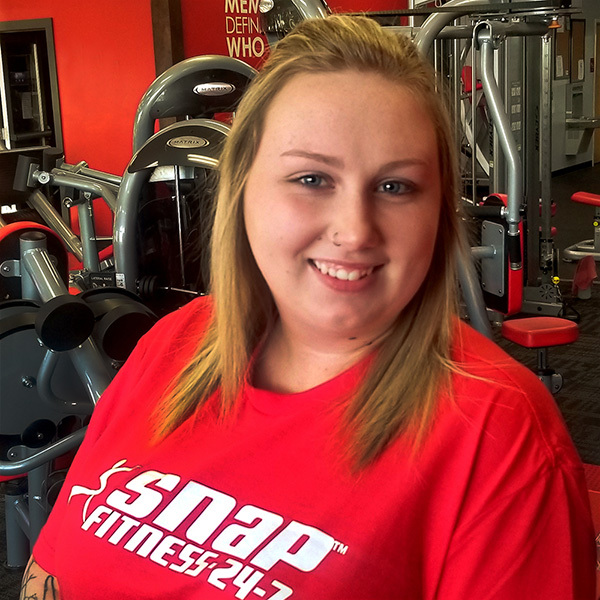 Celebrate 15 years of Snap Fitness for just $15 signup! Create your strong Foundation here! Everything you need to get started on the right track for 2019! Membership, access card, shaker bottle, Myzone heart rate monitor, lanyard, Roadmap Planning Session, and TWO Personal Training sessions, only $99! 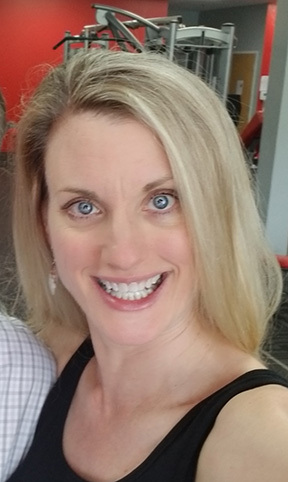 I am here because I want to encourage others to live their best life and feel amazing! For fun, I love photography, bowling, gardening, learning new things, hiking, hanging with family, making people laugh. 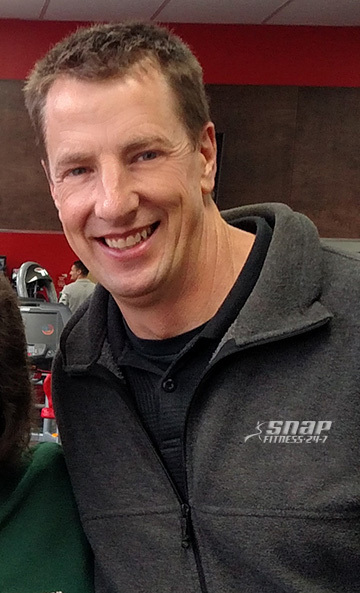 You'll see Jay fixing up the clubs and taking care of facilities, he is also an avid hunter, bowler and coach for our two children, Jack and Samantha. 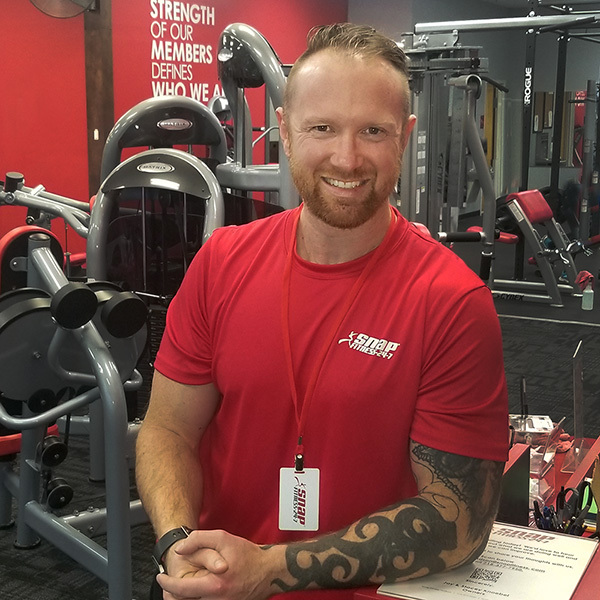 Jay is a volunteer firefighter for United Fire and Rescue Hammond Station and participates in many community events to help support the station and the Snap Fitness clubs. Why are you here: To motivate, encourage and just make people feel good about being themselves. For fun: Spending time with my kids and grandkids, Reading, volunteering for Soldiers Angels and road trips. You can choose your actions or your consequences but you CANNOT choose both. 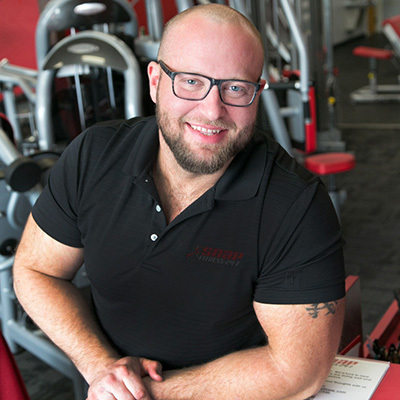 Our mission is to guide our members with an effective road map to success that efficiently helps them achieve their goals because every moment in the gym should be spent with you getting the results you want! Our vision is to touch the lives of our entire community by being a solution-oriented source of education that empowers change. Join our community of loyal members and let us help you choose the path that helps you reach your goals. Open 24 hours a day, 7 days a week so you can fit us into your busy schedule. We have state-of-the-art cardio and strength equipment along with free weights, a fitness studio and certified personal trainers to help you every step of the way! Stop in, call or email us today! We look forward to seeing you. Choose the Staffed Hours tab to see the most up to date availability! 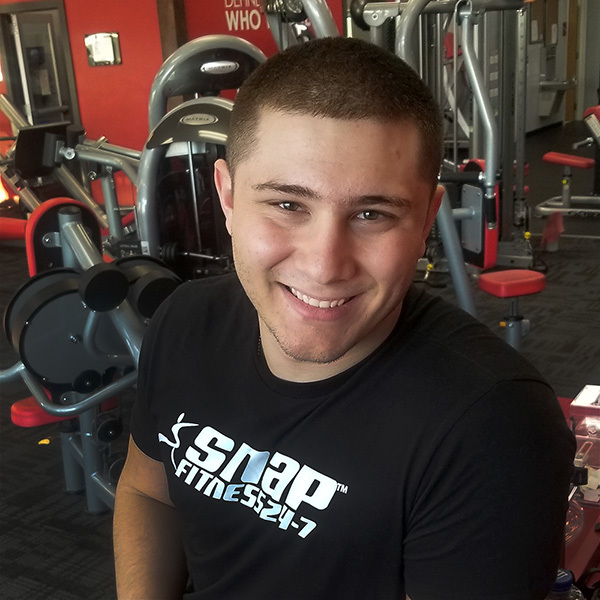 Privacy Notice-Any information collected is strictly for the use of Snap Fitness 24/7 and it's affiliated franchisee JSK Management, LLC DBA Snap Fitness 24/7 of Hudson, WI & Roberts, WI to provide you with information pertaining to our clubs. Your information will be kept for our use only and is not shared with anyone. Please inquire at the club with any questions.